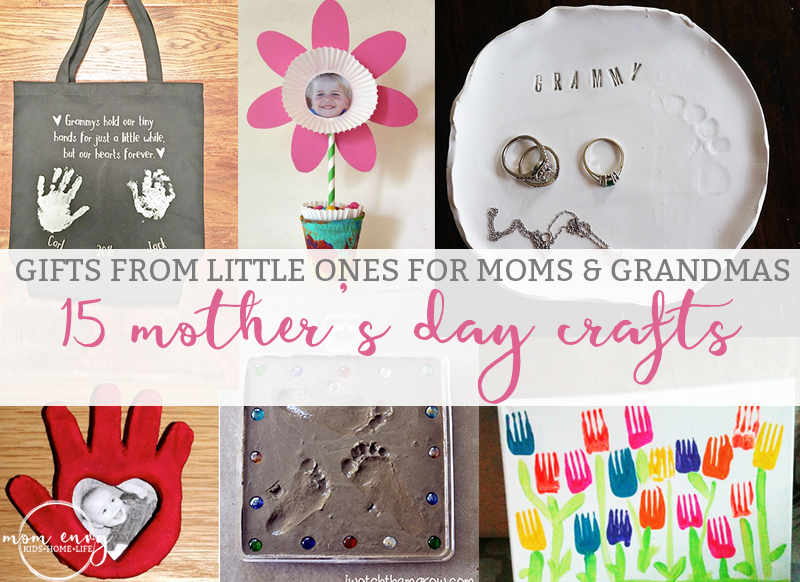 Looking for a last minute craft project for Mom or Grandma for Mother’s Day? Check out these 15 amazing craft projects little ones can be a part in making. As much as I love gifts like the mason jars I just shared, I also always love to include a gift that has been made (at least partially) by my little ones. 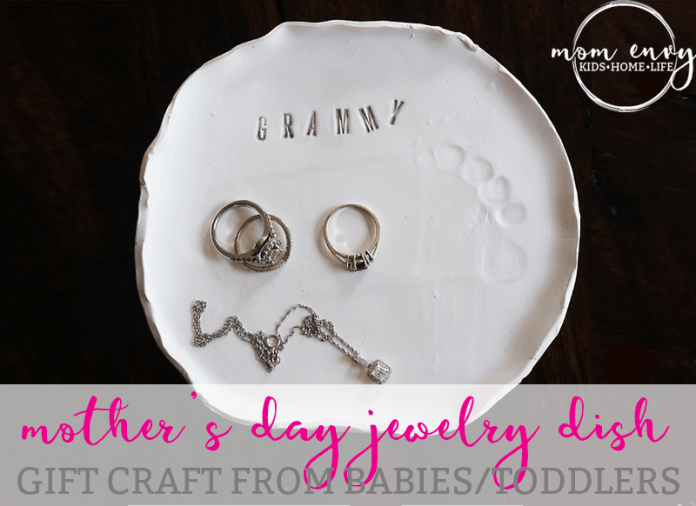 I have total Mom Envy over these craft ideas – there are so many I would love to make for my Mom, Mother-in-Law, or Grandma-in-Law. 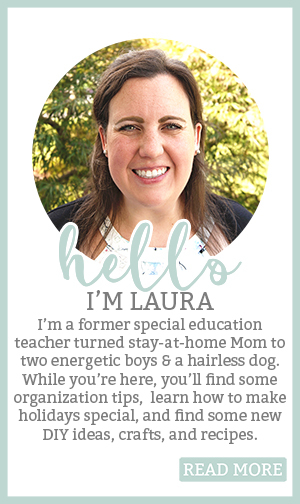 Enjoy these great ideas from some wonderful Mommy Bloggers! 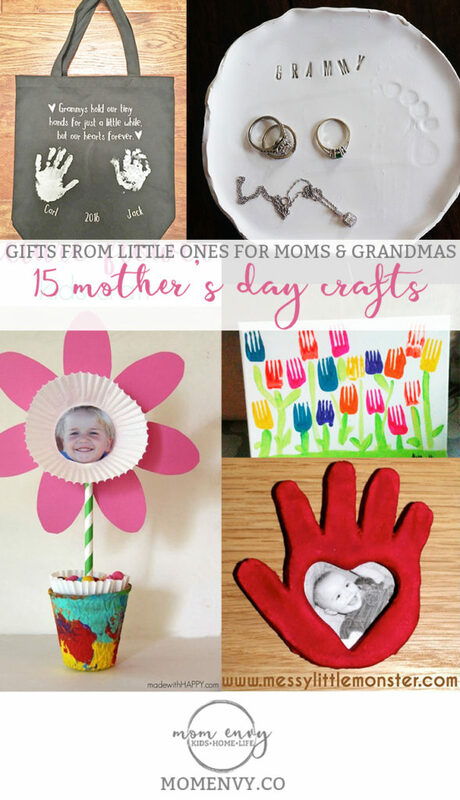 One of the reasons this is such a perfect craft for Mother’s Day is that your child at a very young age can help create this gift. I know that I could easily do this project with my two-year-old. Even though his flower pot may not be painted the prettiest, it will still be made with love from him. Moms and Grandmas care more about the effort made by their (grand)child than how perfect it is. 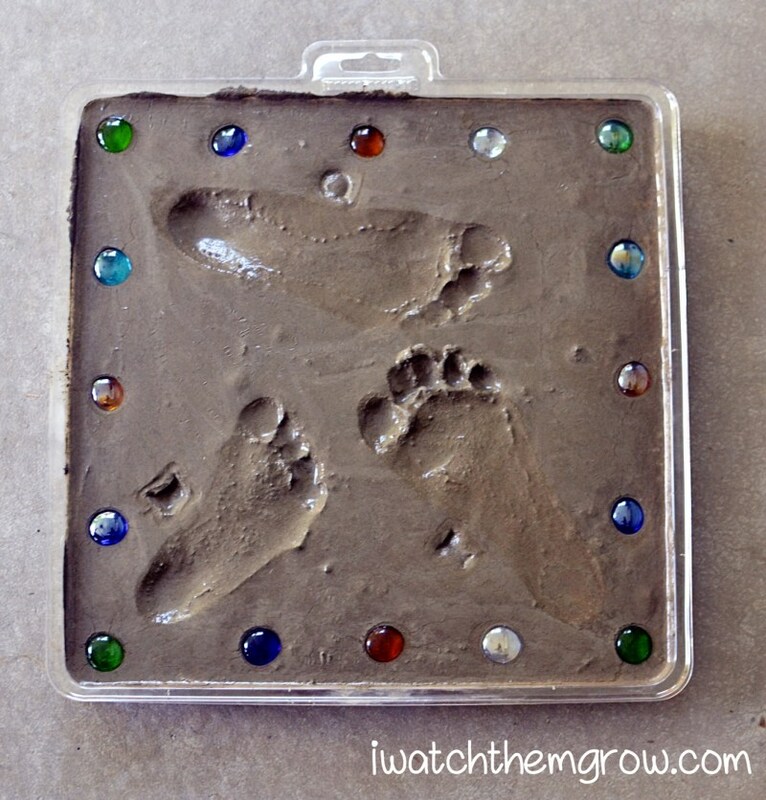 Who doesn’t love adorable handprint and footprint gifts? These are a favorite of mine with the kids are really little because they can be involved. You can complete this gift for a Mom or Grandma with a baby or an older child. It’s very versatile. This gift could be used for a Mom or Grandma again. It works well as an ornament, keychain, or a keepsake. My favorite part about this craft is that the little ones and house don’t have to get incredibly dirty making it. 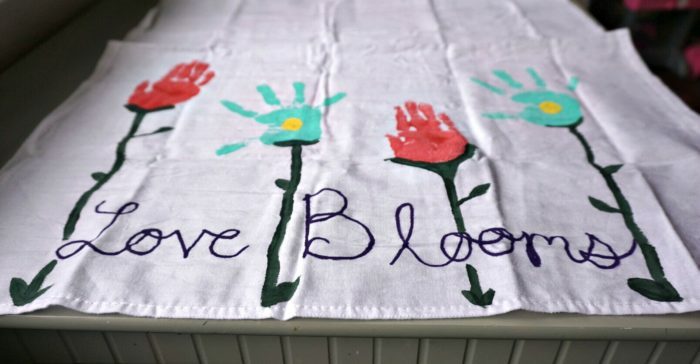 For this craft, you’ll need to be prepared for your kids to get a little messy (think drop cloth, old clothes, and wipes nearby). Again, you can use this craft with children of any age but be aware that the younger the child, the more likely the mess. While this craft may look complicated, it really only requires a canvas, some paint, some painters tape, and a black sharpie marker. For those of you that own a cutting machine and can’t draw a heart to save your life (which is me, they always end up lopsided), then you can always cut a stencil for the heart (I would also probably cut out some vinyl lettering for the quote as well. 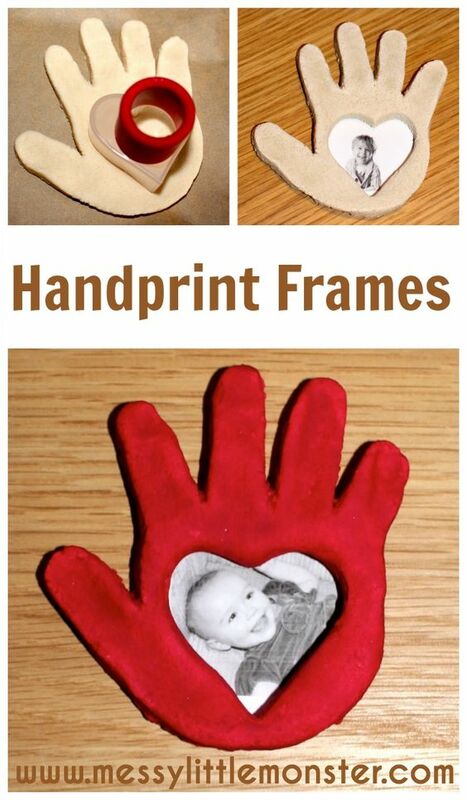 What an adorable way to use a handprint. This is another craft that allows your little one to be involved while staying mess-free. Framed pictures are always a great idea, but making the frame out of a child’s handprint makes it even sweeter. 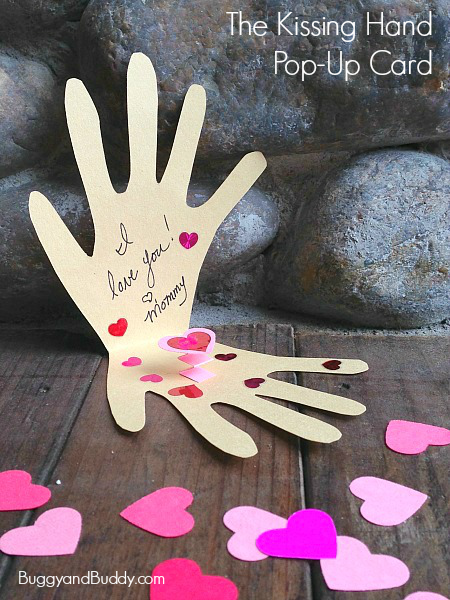 This pop-up card would make a cute addition to any Mother’s Day gift. It’s a quick and easy way to make your mother’s day gift a little more personal. A couple of years ago, I made this jewelry dish from Carl to the Grandma’s. It was a quick easy project that kept him clean. If you want a small jewelry dish with a footprint, then it’s best to stick to only doing this project with younger children. If you have older children, you may want to use their fingerprints instead. *This is what we made for the Grandma’s last year. 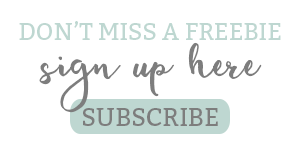 For those of you with a Silhouette or Cricut, this is an easy project. I simply cut the words out of HTV and then used paint for my boy’s handprint. Just make sure to do the HTV first and then the paint. I used black canvas bags (you can find here) because I thought they would hide more dirt. 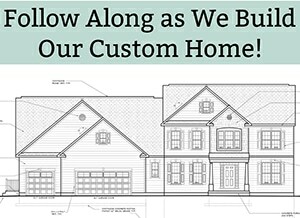 While this project may take a little longer than some of the others, it’s a keepsake that will last for years to come. It can be done with children of all ages and multiple children’s feet can feet on the stepping stone which means you can create one gift instead of individual gifts from each child. 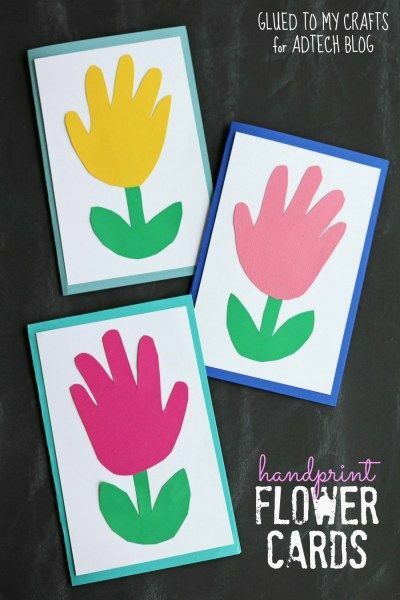 If you’re looking for another cleaner project that can be done pretty quickly, then this handprint card from Glued to My Crafts Blog will work well for you. 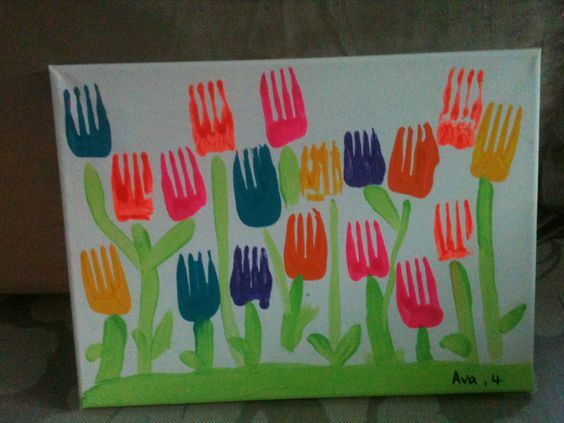 Children of any age can participate in this craft. Each individual child can make their own card. 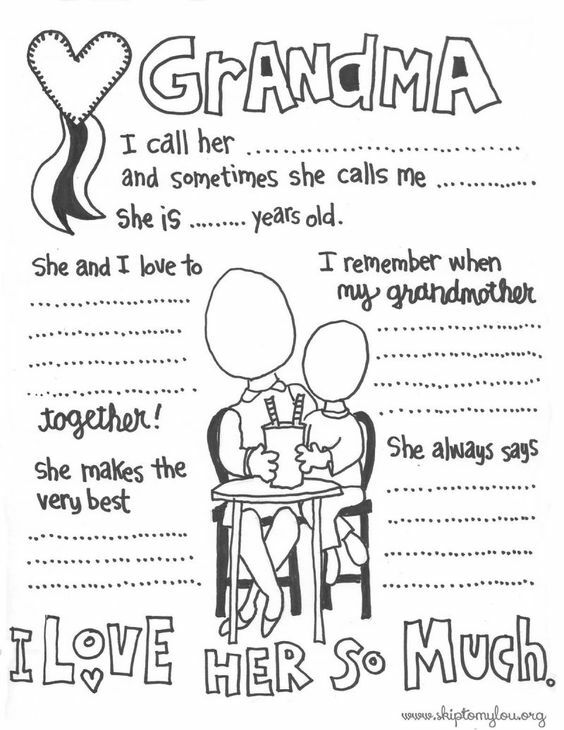 Older children can write a letter to Mom/Grandma inside and little ones can scribble or the parent can scribe a letter from the younger child. 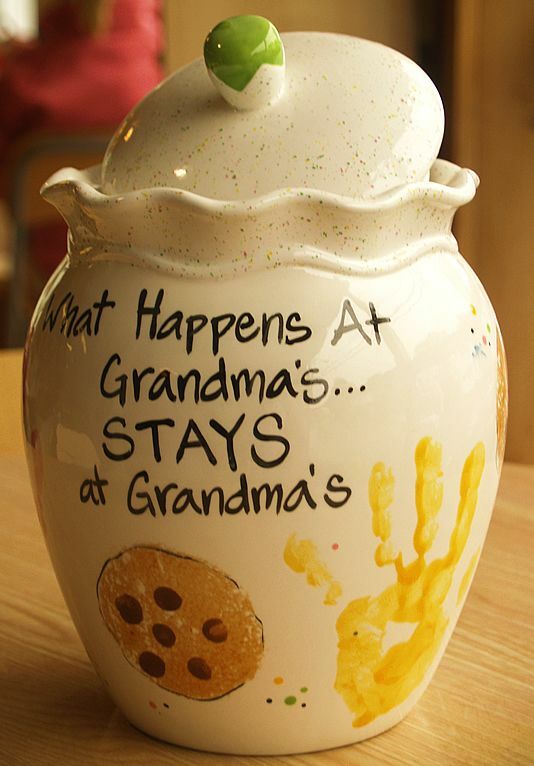 I love this funny cookie jar from Kathy Did It. It would definitely be a great gift for my Mom (you know it’s true Mom). She loves to give my boys treats when they’re over there. 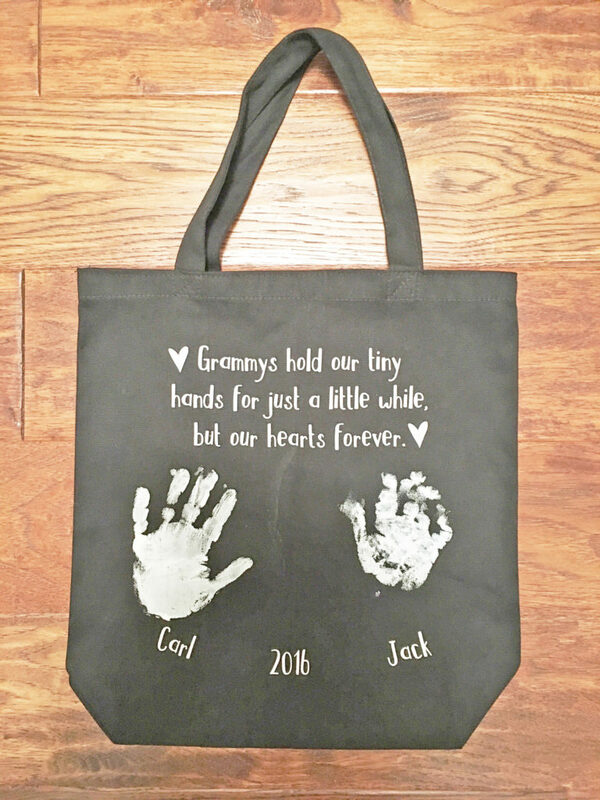 This would be a wonderful keepsake as well as a functional gift for Grandma. Hand towels are another functional gift that any Mom or Grandma would appreciate. 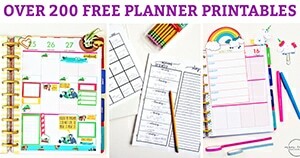 If you have an older child, you could make this even more personalized by having the child write their name. Even though this activity is not directly for Mother’s Day, it would make a sweet Mother’s Day gift. Children will need to be older to be able to create the painting. 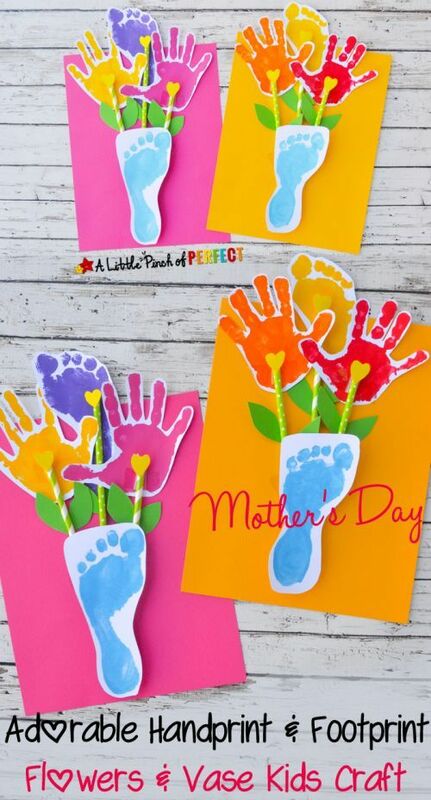 This super simple and quick Mother’s Day gift can be from all of your children. 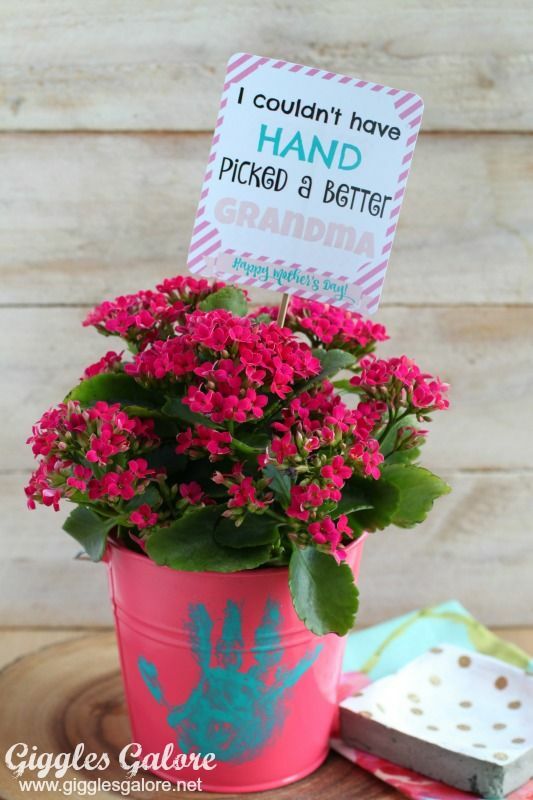 Make Grandma a quick personalized flower pot with the children’s handprints. The best part, the flower pot is reusable so it can be used for longer than a year. I love the little feet turned into a butterfly. 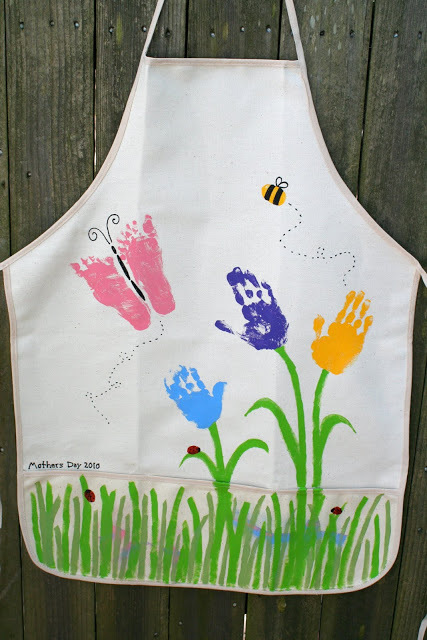 For a Grandma or Mom that works in the kitchen, this apron makes a charming and practical gift. I have to admit, I am a sucker for anything involving interviewing children about other people. Children have the most honest (and sometimes hilarious) answers. As a parent, I always think it’s funny to hear what my oldest has to say when people ask him questions about me. This is a super easy craft for a Grandma (she also has a Mother’s Day version here). Like these ideas and want to share? Pin me! Next articleWhere Has the Village Gone?